"My greatest rewards are seen when students have those 'light bulb' moments. It is at these times that I realize that my service adds value to the 'village' by helping shape our future leaders of tomorrow." Jeanine Little has been a professional educator for the Birmingham City School System for more than 15 years. She served as a 3rd grade teacher for 13 years and has held the position as curriculum resource specialist for the past few years. Her experience also includes being the past program counselor for the Upward Bound program at Jefferson State Community College. Currently, she also works with the Educational Talent Search program at Jefferson State Community College. 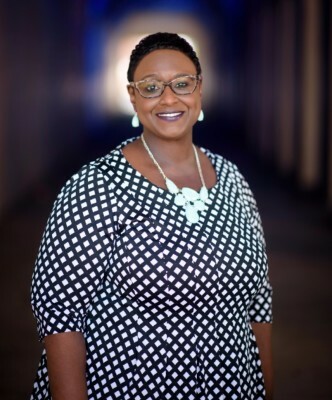 Her work with students on the elementary, middle and high school levels has provided her with insightful knowledge of the needs of educating students at various levels. She has been and is currently part of many workshops and initiatives at the school level and in the community. These experiences have helped her build positive relationships with students, parents, colleagues and the community.